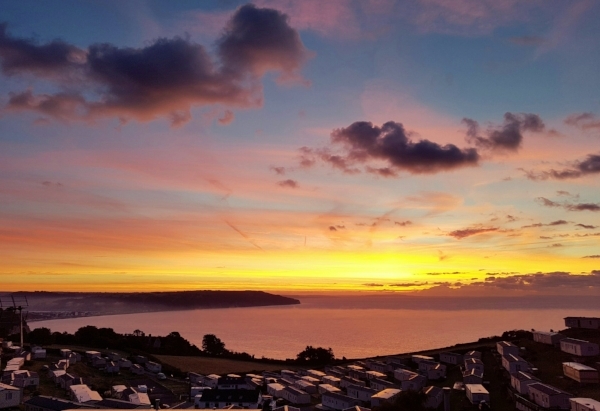 Our beautiful 8 berth lodges provides the perfect retreat with stunning views. You can expect everything you need for a wonderful stay & more, with all the ingredients for your perfect family holiday. 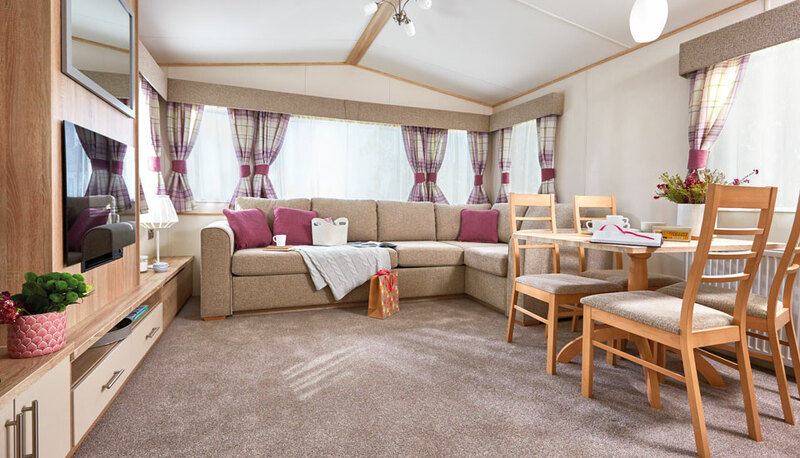 Choose from pet friendly or pet-free lodge & you'll enjoy home from home comforts so much that you won't want to leave..
Our spacious 6 berth model is designed with wheelchair friendly access. It is over 100sqft larger than our standard 6 berth caravans. The Derwent boasts some essential & convenient features & combines all the quality you would expect to enjoy. It is positioned on our park for easy access & boasts a sea view to admire from the lounge.. Please be aware that although this caravan is wheelchair friendly, it may not be suitable for some levels of assisted lifestyle, please enquire for more details. 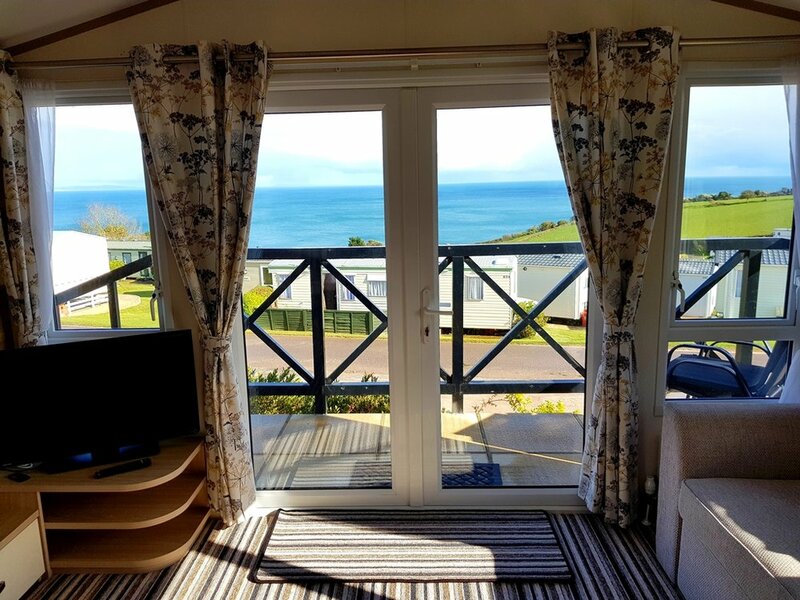 Our flagship caravans offer that little bit extra with French doors that open directly onto a balcony to admire the sea view. They have their own unique character to them with 2 bedrooms & a double sofa bed in the lounge, so you can comfortably sleep up to 6 guests.. Even our standard caravans are all no more than 5 years old & come complete with central heating, double glazing & private patio area. 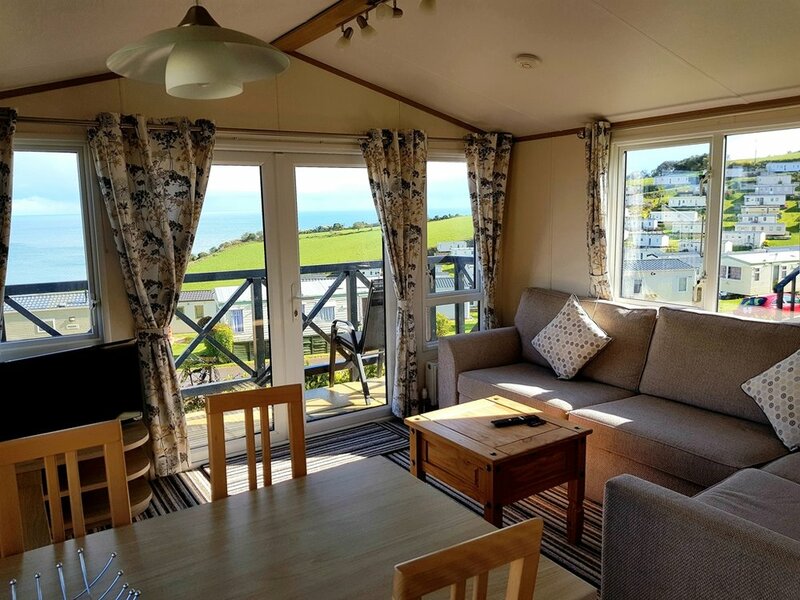 They offer a modern fitted kitchen, stylish bedrooms, comfortable sofas in the lounge & a large shower cubicle in the bathroom..
New for 2019 - You can now check availability & book your pitch online for your tent, motorhome, campervan, trailer tent & touring caravan. 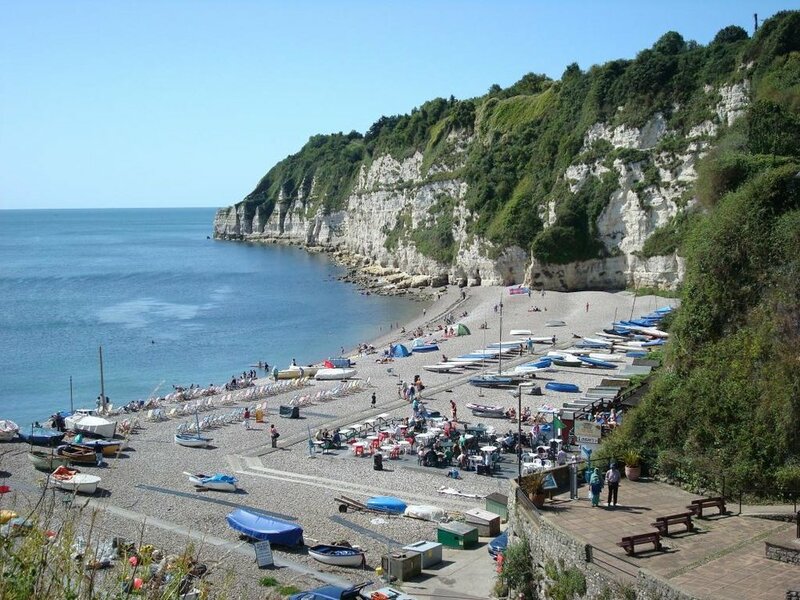 Our designated pitches all have a sea view and are only a stones throw away from our toilet, shower & washing up area. Surround yourself with nature & sleep beneath the stars. 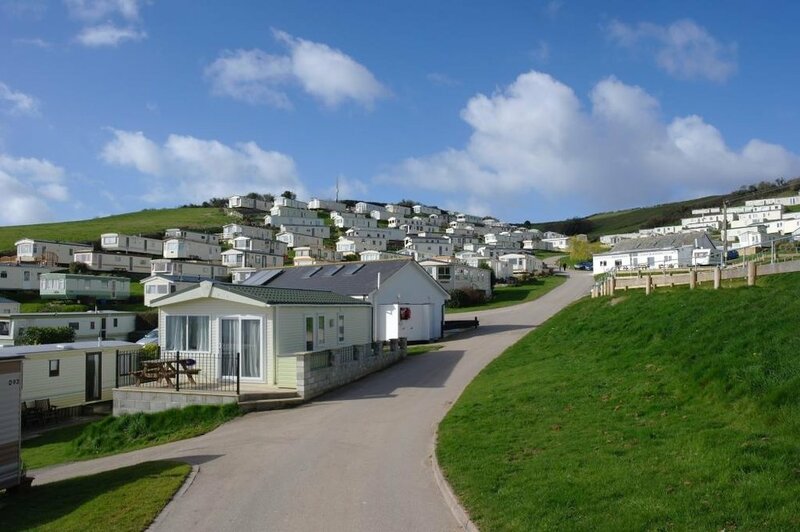 Whether you’re looking for a weekend escape or a family holiday our pitches are perfect for everyone with the added bonus of no minimum stay required. Click on our “Book online” tab to make an advance booking. Please note that we do not offer anymore a first come, first served basis & take advance bookings only giving you the peace of mind of securing a pitch. Please enquire first to check availability. A deposit of £50 per week, per caravan is required & advance payment for dog(s) at £3 per night for each dog if required. Remaining balance to be paid on check in. Click on the pdf image opposite to print or download the booking form if you would like to send your booking by post. Our lodges & caravans are available to check in from 2pm. Check out time is 10.30am on the day of departure. We have pet friendly accommodation subject to availability, please enquire when booking. All water, gas & electric is included in the cost of your stay. Bedding & towels are not supplied as standard but packs are available to hire from Reception. Our fleet of holiday lodges & caravans are highlighted in yellow. We now offer advance bookings for a number of pitches. Advance bookings & to check availability can be done ONLINE. Map of the main camping area with designated pitches. A £20 non refundable deposit is required & you able to check in from midday. Please make a note of your pitch number that you have reserved especially if you are intending to arrive late as Reception may not be open. Our shop includes everyday items including fresh bread, newspapers, handmade gifts & pocket money toys. Enjoy daily specials, gluten free & vegetarian homemade dishes using local produce. Sample our mouthwatering homemade cakes & ice cream sundaes. Look out for our special themed nights. Try our takeaway service offering fresh hot food on the go including pizzas, snacks & drinks. To book your table or for general enquires please call us on 07387 682232. 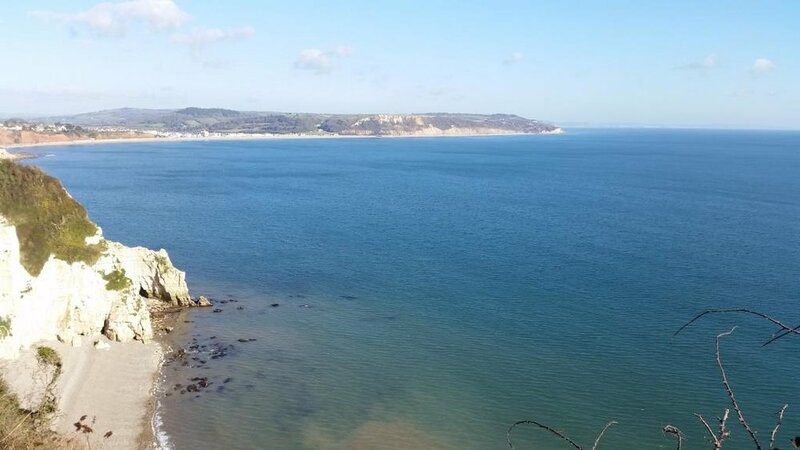 After checking into your accommodation why not pick up leaflets on the best places to visit, find out about our wonderful coastal walks & tips to make your stay as enjoyable as possible. For a small charge you can enjoy using the internet during your stay. Take advantage of our free half hour to do some browsing. Take a look at a variety of books for you to enjoy at our swap shop station. You will also find magazines to browse & games to play at your leisure. If you don't fancy the hassle of washing when you get back home take advantage of our coin operated washing machines & dryers. We also have irons & ironing boards available for use in the launderette area. Our indoor washing area is ideal to use & brings convenience to your camping holiday. There is also a freezer to use free of charge to keep your ice packs cold & a microwave to use at your convenience. Our free hot & cold showers are situated next to our camping field. Why not forget the towel & try our new coin operated body heaters. Take advantage of our wonderful coastal path along the Jurassic coast & admire the wonderful sea views with your 4 legged friends. Available are designated Disability Toilet & Baby Changing facilities conveniently situated next to our camping area. We can exchange your Calor gas bottles if your gas bottle is empty & if you wish to enjoy a BBQ or perhaps a fry up in our camping area. Recycling is very important to us here at Beer Head Caravan Park & we encourage all of our guests to recycle as much as possible. Recycling areas are situated across the park for your convenience. For your interest we recycle rain & grey water for the flushing of our toilets. We also have solar panels on all our buildings & our van for use around the park is electric. Take advantage of our ebikes to travel so much further & explore the area on two wheels! With the help of the electric bike, hills will become a doddle. Our brand new electric bikes provide all the benefits of a normal bike - gentle exercise, fresh open air, interaction with nature and the enjoyment whilst on holiday with us. They have the added bonus of making light work of longer rides, & gentle inclines. They are suitable for on or off road cycling. The built in electric Yamaha motor with 9 speed gear system is great for getting out & exploring outdoors. This policy is designed to offer Sports Accident cover to individuals who participate in sports / leisure activities. It will provide personal accident cover for the chosen sport(s) plus all other sports in the same group & lower groups. Benefits include personal accident, broken bone payments, accidental death, & personal liability & there is the option to include loss of earnings cover. Three levels of cover are available & policies can be single day, multiple days or annual. This policy is not intended for use as Travel insurance as it does not include any cover for medical expenses abroad or repatriation. Click on the image to go to their website for a quick quote. Our postcode for SatNav's is EX12 3AH. Leave M5 at junction 25 and take the A358 Chard / Axminster / Seaton. Then from Seaton or the A3052, follow the signposts to Beer. For the larger traffic, Commercial vehicles / Campers & Motorhomes etc., to keep congestion to a minimum in the village, please use the alternative route to our Park following the brown signs to Pecorama, continue on this road following the signs for Beer Head until you see the brown sign for Beer Head Caravan Park turning on the right, then follow the road past the public car park until you see the entrance to our Park on the left. Nearest train station is Axminster, approximately 20 minutes by car or 885 bus from Seaton. We now offer advance online bookings only on our camping area giving you the piece of mind of securing your pitch before arriving. 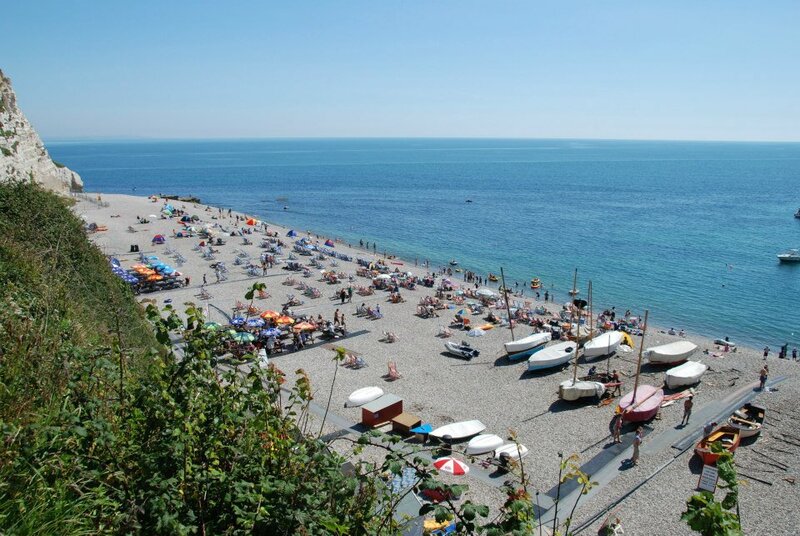 The village of Beer & the beach are approximately a 10 minute walk down the hill. 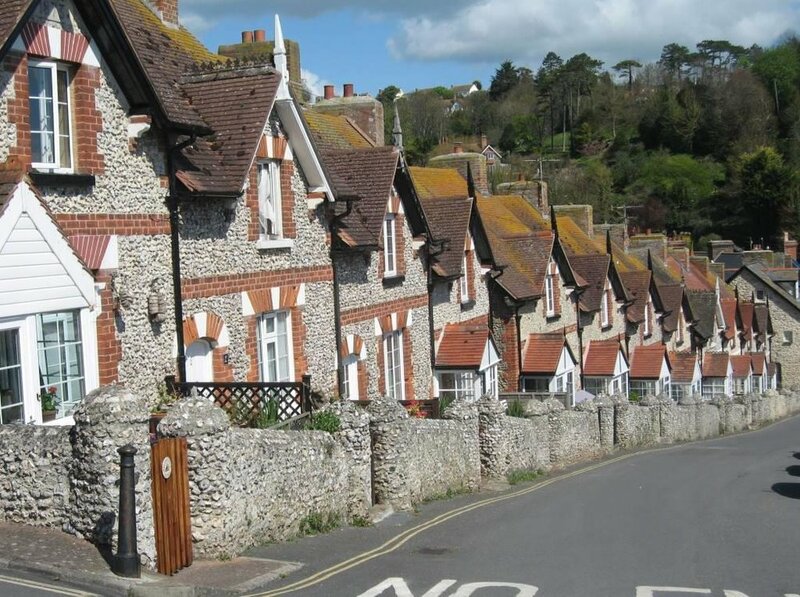 There are two car parks in the village & a bus service that runs frequently to other towns. Local timetables can be found in Reception. In order to check in you will need your holiday confirmation letter; this will have been sent to you in the post. We also have a copy of your booking in Reception if you don’t have it to hand. We provide duvets & pillows but we ask you to bring your own duvet covers, pillow cases & bed sheets. You will also need to bring your own towels. Remember to pack everything you require for your stay with us. Our shop stocks the essentials for anything you may have forgotten & you will also find a large Tesco’s in the next town. You are able to get into your accommodation from 2pm onwards. However, if you arrive earlier than this & your accommodation is ready, you are more than welcome to check in & collect your keys. If you know you are going to arrive after 6pm, we would appreciate it if you could let us know so that we can make arrangements for the collection of your keys. 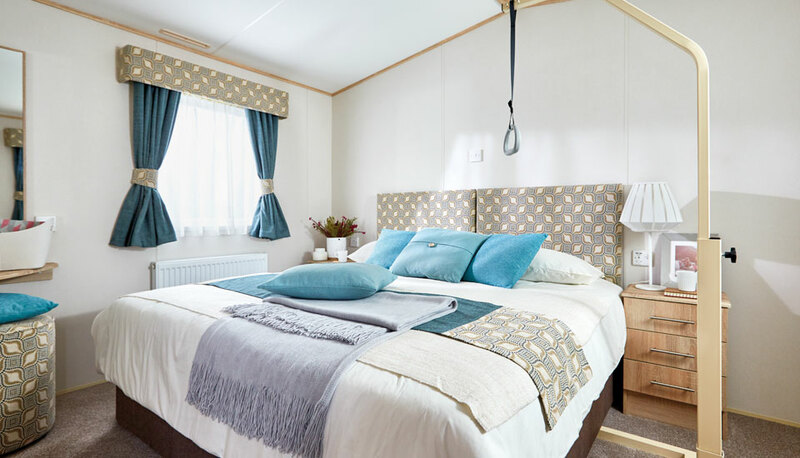 Our caravans come with double glazing and central heating as standard & are no more than 5 years old. They include Freeview TV/DVD, gas & electricity. 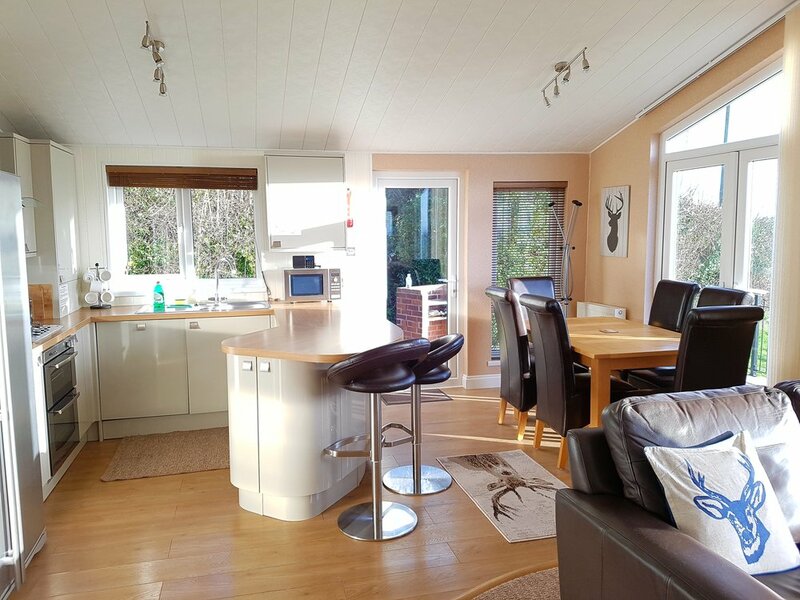 There is a fitted kitchen with a microwave, full size gas cooker, oven, grill & fridge with crockery, cutlery, pots & pans are supplied. The lounge has a gas/electric fire & the bathrooms have walk in showers & toilets. You will have use of all the park facilities. Travel cots & high chairs are available from Reception at no extra cost. 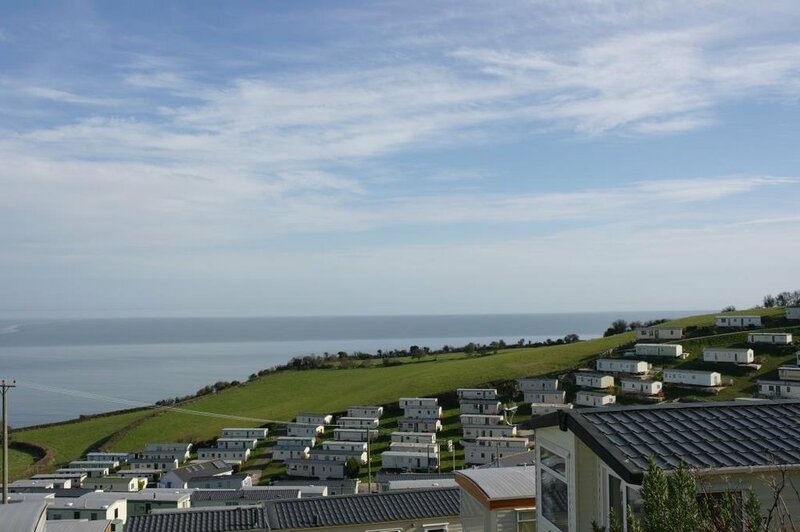 All our caravans offer superb sea views & their own outside private patio area. As we are situated on a hill while most of the caravans have parking directly next to them, for those which don't, there are parking bays located close by. Yes, we do allow pets, we have several caravans which are allocated for pets. We accept friendly dogs on our park at £3 per night & this must be confirmed when making the booking. We operate a strict non-smoking policy throughout our accommodation & would appreciate it if this is respected. You can hire bedding linen sets at £10 for single beds & £15 for double beds & also towel sets at £5 per person. These must be booked in advance. We are a very quiet park where you can relax & unwind. We don’t offer any entertainment or have a play ground/area for children. 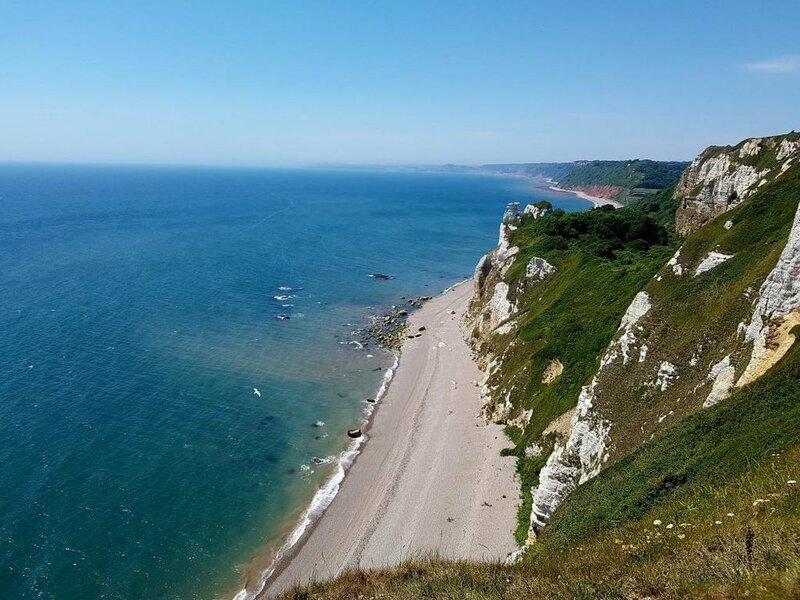 However, we have wonderful coastal walks you can enjoy, a fully licensed Bistro offering home cooked food & snacks and also a takeaway service. We have a camping field with a limited number of hard standing pitches for touring caravans/motorhomes & campervans. We also have grass level pitches for tents. Our park has a launderette, irons and hot showers with body heaters. No, we do offer one night & also short stays subject to availability. However, we tend to keep to weekly bookings during the school holidays. Booking is advisable & essential during peak times. To reserve a table in advance or for any other enquiries you can contact the Bistro on 07387 682232. Raised BBQ’s are permitted on our camping pitches & also on your patio area if you are staying in one of our caravans. Our lodges have built in BBQ’s for you to use. Please do not place hot BBQ's or hot ashes into any of our refuse containers. Our WiFi is operated by a separate company & is very easy to purchase from your device/phone or by card online for a fee, depending on how long you would want when you are at the park. They do offer 30 minutes free for quick browsing per device. More information can be found in Reception. All our caravan sales are done when the park is closed during the winter months & we only sell brand new caravans to go onto a pitch. More information regarding our sales please ask in Reception. Thank you for your message, we will get back to you as soon as we can.